I, the founder of AISHA TOURS ETHIOPIA, driven with the passion to promote Ethiopia’s wonders to French and International tourists. I was born and raised up in the beautiful Bale mountains which are famous tourist site with vast flora and fauna endowments. 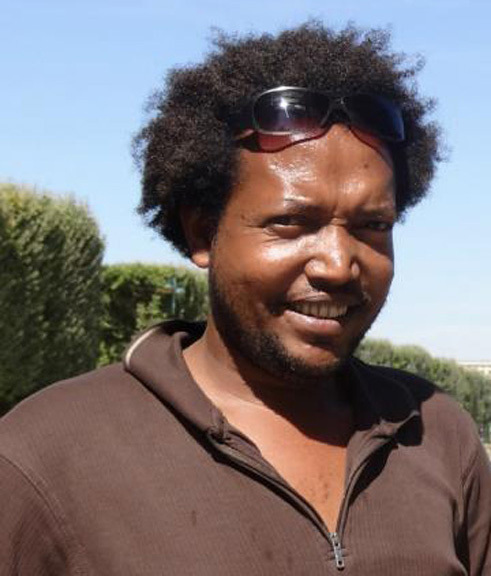 I am a former employee of many tour operators in Ethiopia where I worked for over 15 years in several senior positions. I have traveled extensively in tourist sites starting as a professional guide driver and had first-hand experience dealing with tourists of different backgrounds. I am always passionate about creating sustainable employment in the tourism sector and employed many people from the local communities that successfully put my company into household name in tourist sites all over the country. I am also honored and passion to provide world-class service to my clients and won praise from friends, clients, locals and foreigners. I have been involved with fully escorted group tours for over 15 years. My sense of humor helps me enjoy working with tour groups. Each day, my profession as a tour Manager, provides yet another amusing story that will be featured in my book of memoirs. After meeting my wife at her touring in Ethiopia, we made to option with that fantastic of getting married and giving our love and travel bonds for other friends in travel passion. So join me, be amazed, surprised , excited and rest assured that the Aisha Tours Ethiopia team will create within you an irresistible desire to return.